Are your kids interested in learning about the people in their neighborhood? 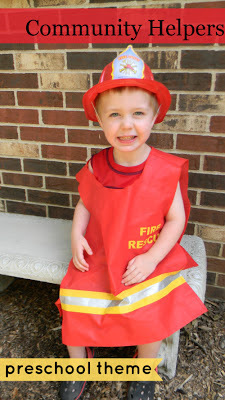 Community helpers can be a fun preschool theme. Reading books about community helpers is often interesting to a large number of the kids in a preK class, because the theme offers such variety. Here are a few of our favorite book on the community helpers theme. If you are looking for more preschool themes, check out my books by theme page here at ready-set-read. 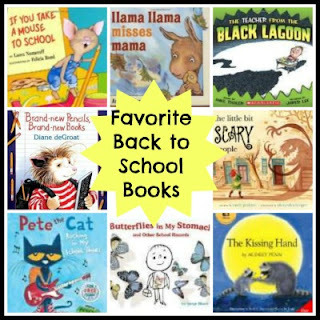 There are books to accompany themes such as back to school, me and my family, animals, colors, shapes, gardens, dinosaurs, transportation and more! Firefighters: Speeding! Spraying! Saving! (Things That Go) by Patricia Hubbell. Patricia Hubbell has several books that would work well in a community helper theme. These rhyming texts with clear, bright illustrations invite children to join in on the reading. Kids may want to get up and rush down the street like a speeding police car or slide down a pole with the firefighters. Officer Buckle & Gloria (Caldecott Medal Book) Officer Buckle and Gloria is a classic book that adds a narrative text to a community helper theme. In this story, Officer Buckle's public service talks suddenly become very popular when he is joined by his police dog, Gloria. Unfortunately, Officer Buckle is dissapointed when he realizes that his safety speeches were only so popular because Gloria was doing silly tricks behind him. Luckily, Officer Buckle realizes teamwork with his partner, Gloria, was helping to reach kids with important messages and he doesn't give up his speeches for long. Many children will love to learn about jobs in construction in your community. 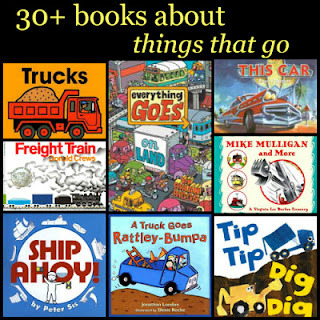 Many of the books in my transportation theme would work well for covering construction workers. Check It Out! : Reading, Finding, Helping Check it Out! Reading, Finding Helping by Patricia Hubbell This books gives a behind the scenes look at the life of a librarian. It proves that a librarian has more jobs that just "reading". This is the funny tale of Springfield Librarian, Molly McGrew who accidentally drives her bookmobile to the zoo. Being the wonderful librarian that she is, she causes the animals to fall in love with reading and eventually a library is built at the zoo. This book paints the picture of a day in the life a a teacher. It showcases a preschool or kindergarten classroom, so it would work best for a preschool theme. A firefighter even shows up at the end of the book, linking this part of your theme to the community heroes part! 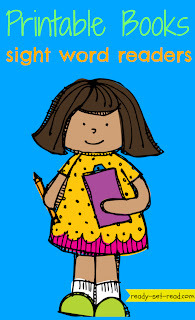 Back to School Books would also work well for children who are interested in learning more about teachers. Froggy Goes to the Doctor by Jonathan London This is a very silly book about a doctor visit and Froggy isn't on his best behavior, still it shows the job of a doctor pretty well. Kids like the silliness of the froggy books and can usually dechipher between Froggy's inappropriate behaviors and having more appropriate behaviors when they visit the doctor. My Friend the Doctor by JoAnn Cole focuses on a child's visit to the doctor. It is not only good for learning about doctors but for helping children who are preparing for a doctor visit. Biscuit Visits the Doctor by Allysa Satin Capucilli This popular puppy, Biscuit, takes kids on a trip to a Veterinarian's office and gives kids a peek at the job of a Vet. We Work at the Vet's (Where We Work) This informational text is simple enough for preschoolers, yet provides a great deal of information. It also provides young readers with an opportunity to explore nonfiction text features. I have created a set of early reader printable books that align with preschool themes. 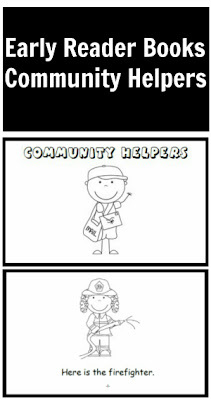 One of the books included in the printable set is "Community Helpers". It labels community helpers within a simple, repetitive text. The other books in this bundle include themes such as outer space, pets, animals, and beach. These books are available for purchase in my teachers pay teacher store. I'm still adding community helpers books to our home library all the time. My oldest son decided that he wants to be a scientist when he grows up, so I'd love to find a great picture book on being a scientist. My little guy still plans to be a dinosaur when he grows up. Do you have a favorite book about a community helper? Share it in the comments below. Pinned! This is such a comprehensive list of books and so important for children to be exposed to, thank you so much. Love the photo! Great unit! Love the book lists!